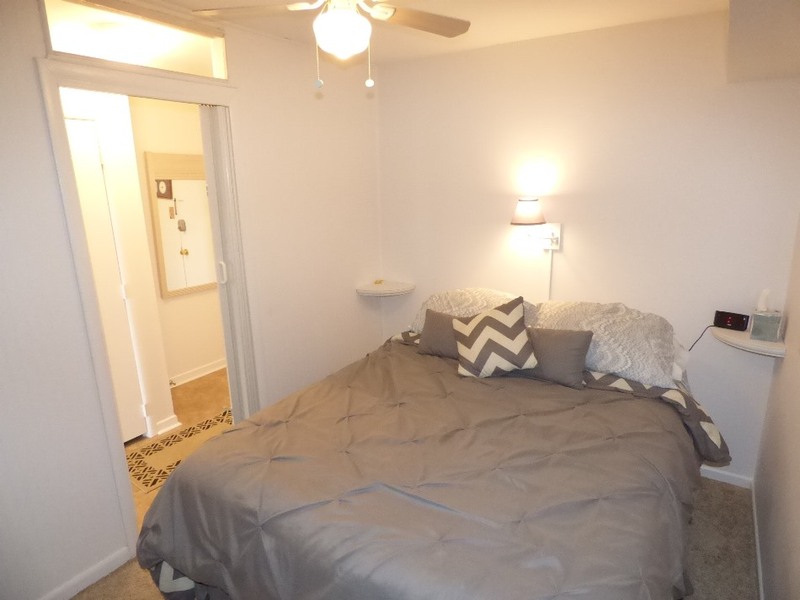 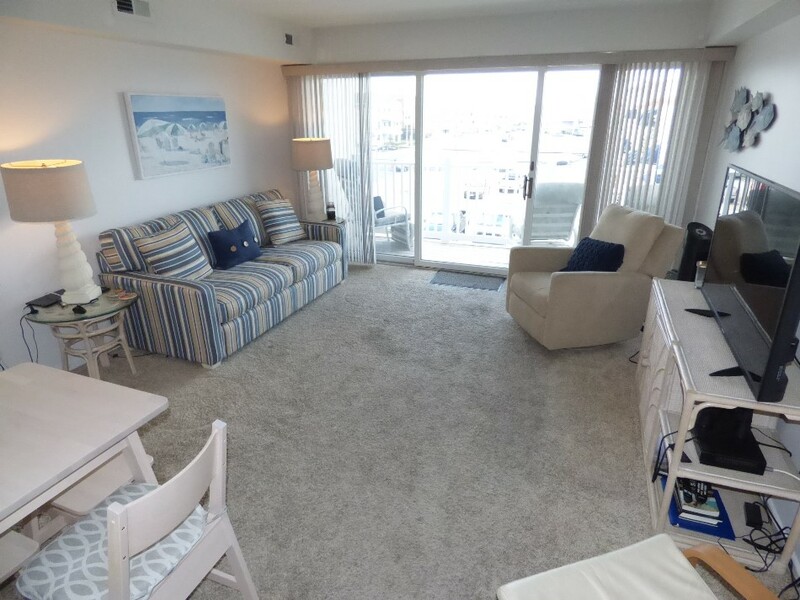 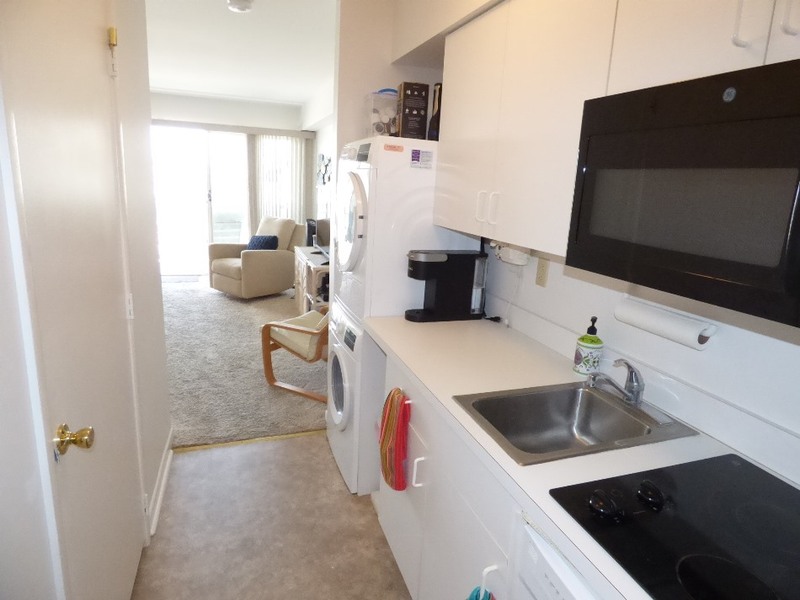 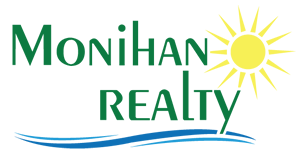 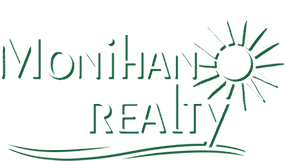 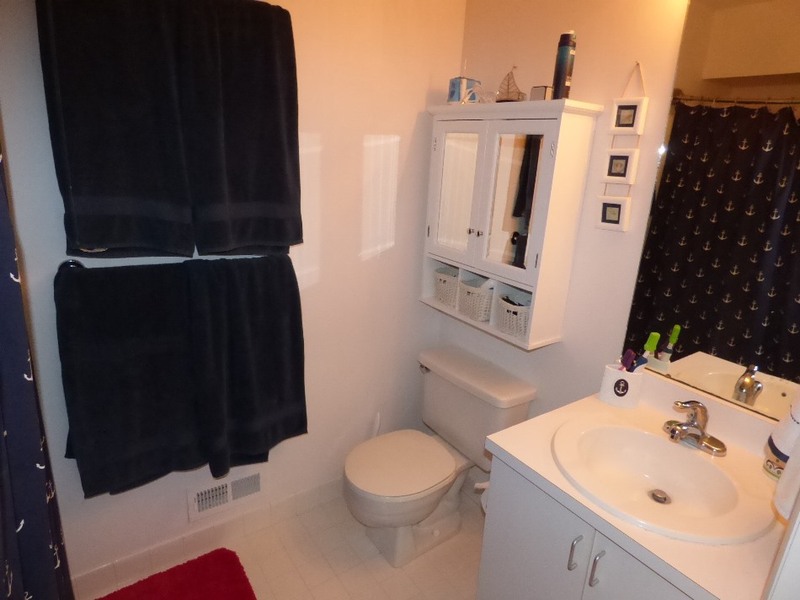 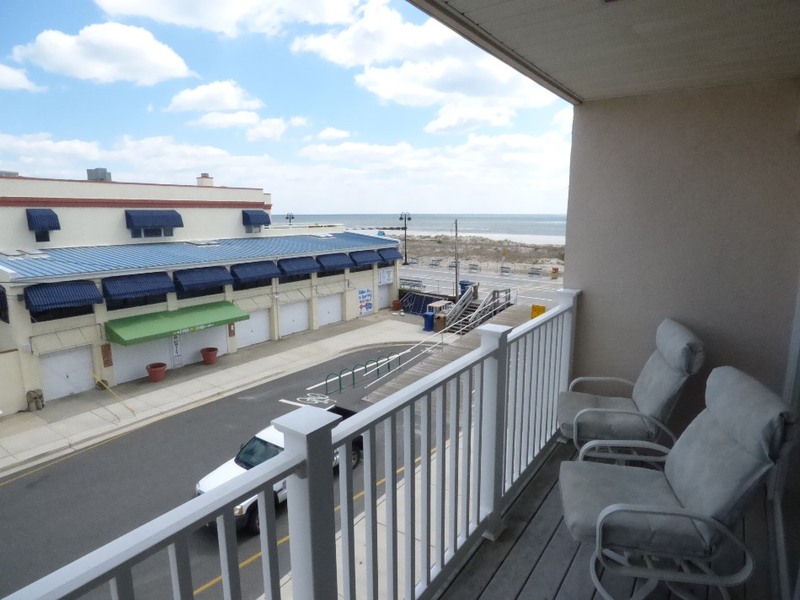 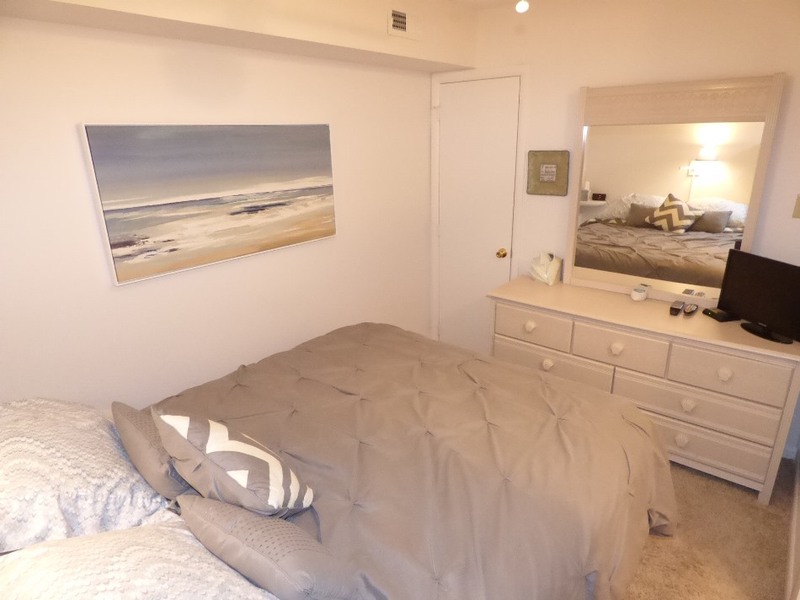 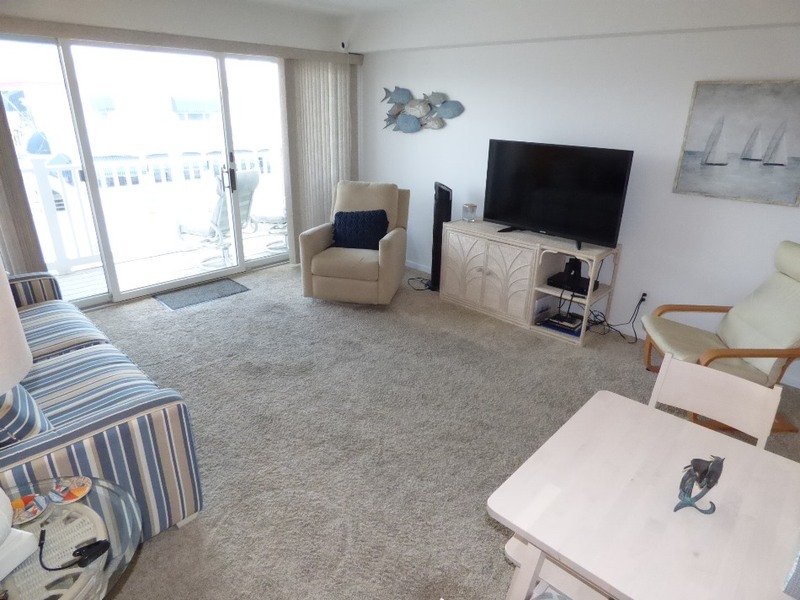 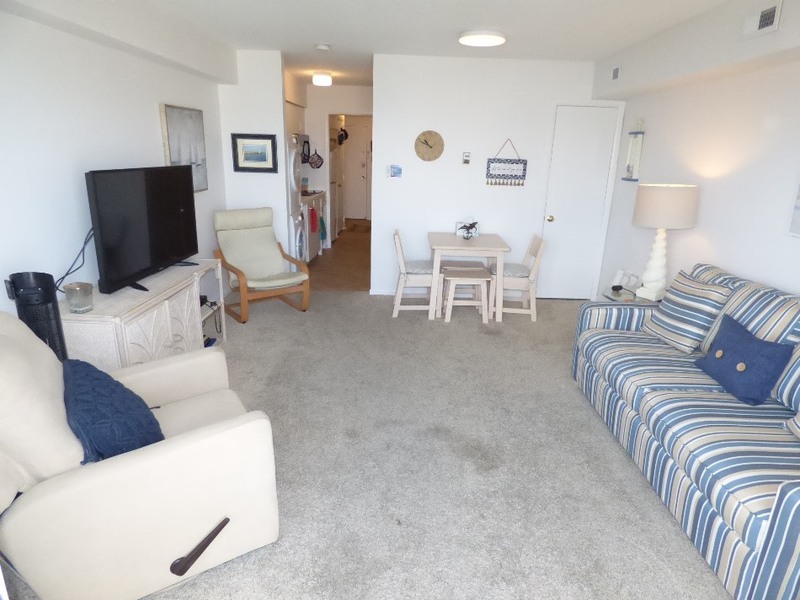 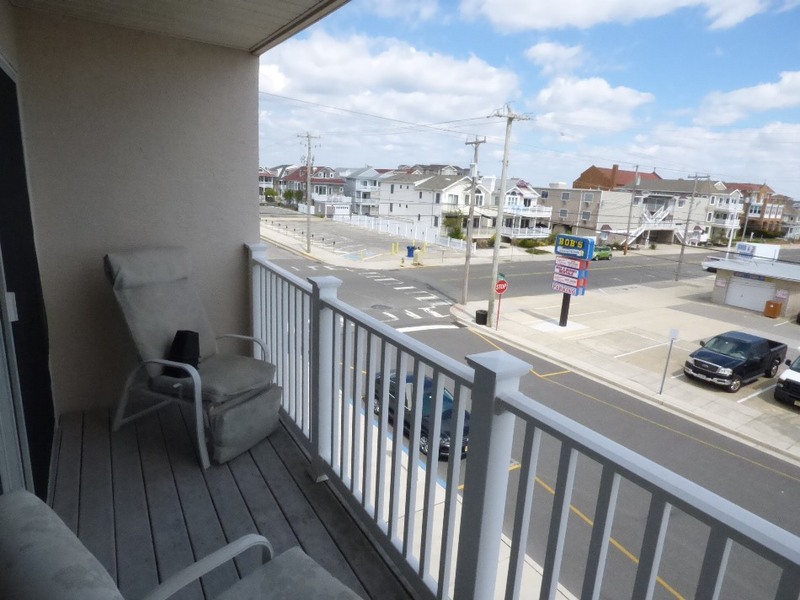 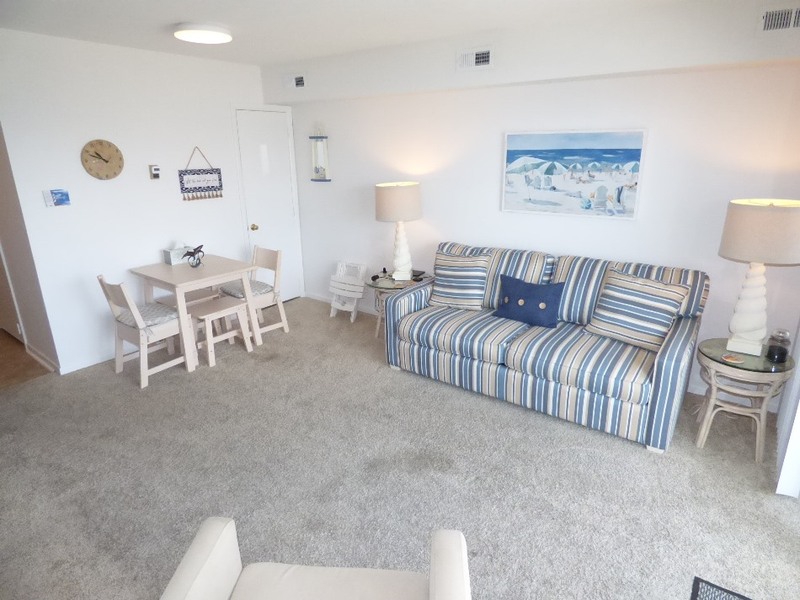 1 bedroom, 1 bath beach and boardwalk front rental unit. 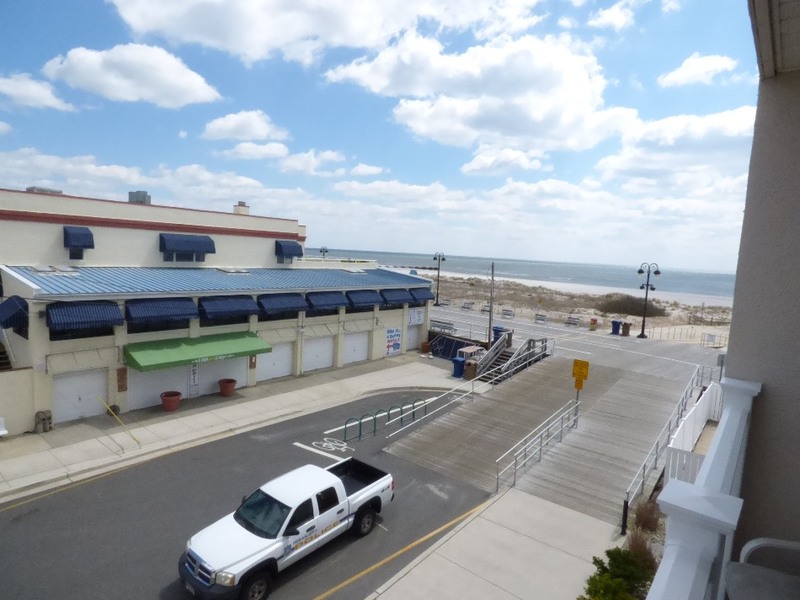 Across the street from "Bob's Grill." 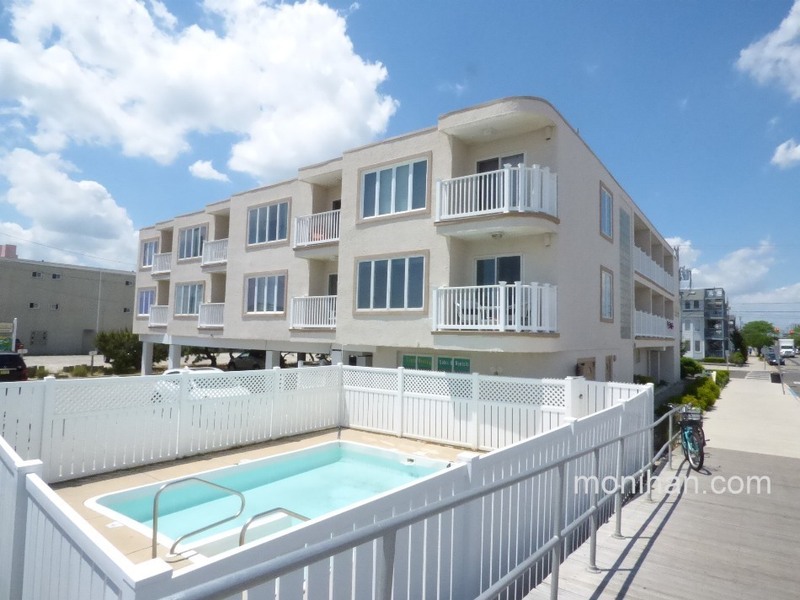 It has a swimming pool and is a cute place for a family of four on the quiet end of the "boards." 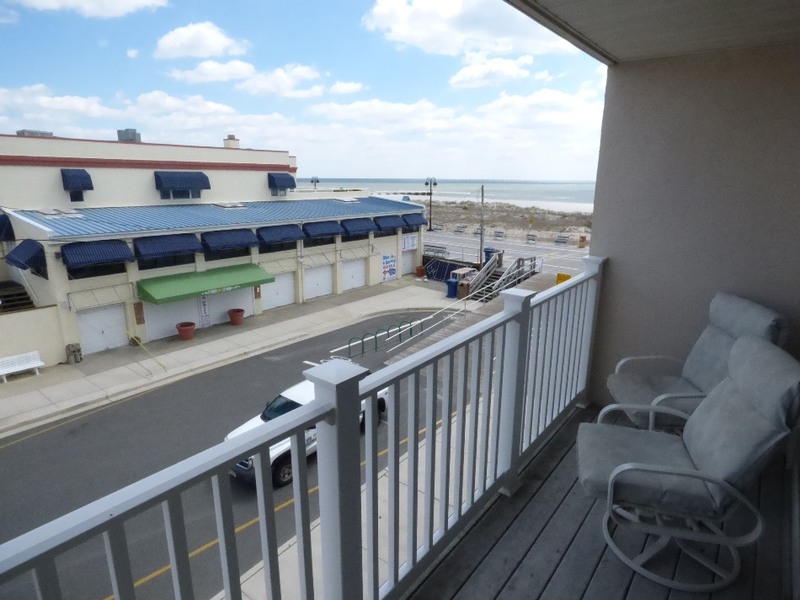 Enjoy your vacation in America's Greatest Family Resort, Ocean City, New Jersey.